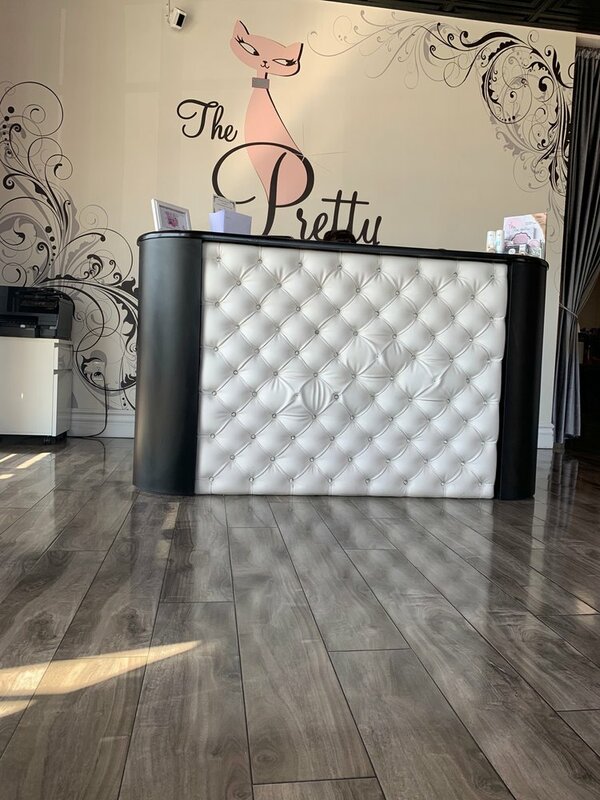 You have found the best Brazilian Wax in Eastvale, CA! Our unique approach to this delicate service is what has made us so successful. We are full service salon, from eyebrow waxing to full leg packages! Sophia is the best I have booked her for the rest of the year. Pretty Kitty Eastvalle is the best.